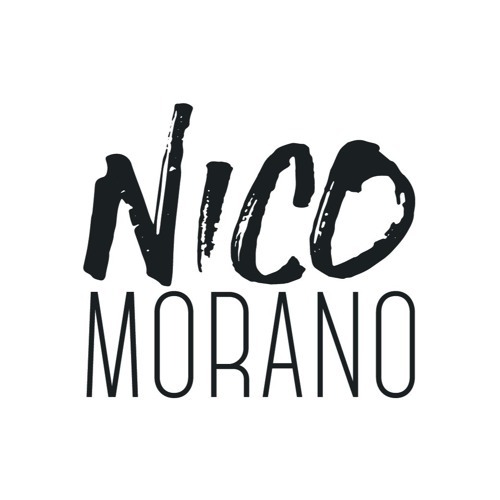 Throughout the years the sound of Nico Morano has developed into one of the most sophis- ticated ones in Belgium. His blend of deep, melodic House with a strong emotional touch has been picked up by many others. This resulting in Nico playing more than 100 gigs a year in highly respected clubs such as La Rocca, Café D’Anvers, Fuse, Ampere, Decadance, Kelly Palmer and praised festivals such as Paradise City Festival, Cirque Magique, Tomorrow- land, Laundry Day, Ostend Beach and Thé Dansant. As a resident at Ketaloco, Deep House Belgium and La Rocca, he has been able to build up a strong connection with his very loyal crowd. Nico is all about creating an intangible mood in every way he can. And out of this unique quality in combination with his urge for pushing boundaries and reaching like-minded people, the party concept of More Morano arose. A musical trip with a selected audience at unique and unexplored locations going from the rooftop of the MAS museum to the Porthouse in An- twerp and even reaching abroad at the Secret Villa Party in Ibiza. But that’s not all. Through a live broadcast, his More Morano vibes get hold of an online reach of up to 300.000 people per edition. Besides his dj career Nico’s mission is to further focus on translating all his dancefloor expe- rience into his own productions. After EP’s and remixes on labels like Atmosphere Records, Ein2, Karera, Love Matters and Shaker Plates, he will continue to release on major outlets. Nico Morano is working hard in the studios to create the deep and melodic sound he’s so passionate about. So more good vibes, and More Morano to come please.